2. Rabies is HERE in Ontario. 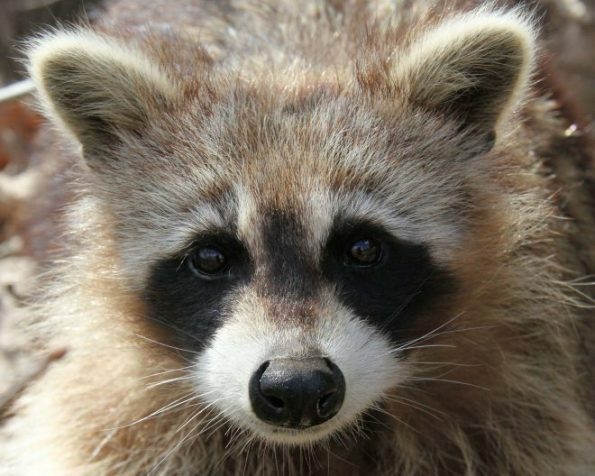 In the past 2 years, hundreds of raccoons and other wild animals AND 2 CATS are known to have died of rabies. 4. Even indoor cats can get rabies. The clinic that Dr. Krystyna used to work at in BC treated an indoor-only cat with rabies. He likely was bitten by a bat with rabies that got inside the house. He had to be euthanized, and so did the other cat in the house, since he was not up-to-date on his rabies vaccine. 21 people who had had contact with the cat needed to get a long and painful series of anti-rabies injections. Last month an Ontario woman was bitten inside her bedroom by a bat with rabies, so this is absolutely a real risk. 5. You can reduce the risk of rabies exposure. Don’t allow your pet to wander freely unsupervised, especially at night when bats, foxes, raccoons and skunks are most active, since they are the animals that most commonly carry rabies. Keep yourself, your family, your pets and your community safe – make sure your pet’s rabies vaccines are always kept up to date. If your pet is overdue for their annual exam and vaccines, give us a call at 416-537-9677 or Request an Appointment now!